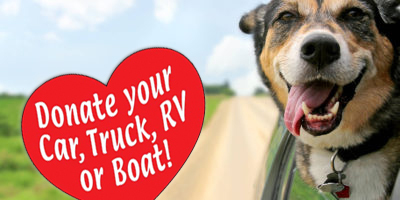 Legal Aid Society - Employment Law Center - Car Donation Services, Inc. 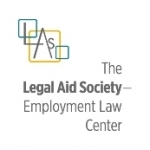 The Legal Aid Society Employment Law Center promotes the stability of low-income and disadvantaged workers and their families by addressing issues that affect their ability to achieve self-sufficiency. Using the law as a tool, LAS – ELC helps workers attain financial security by preserving their employment opportunities. We believe that stable working conditions and adequate income strengthen families and build communities. By protecting the employment status of wage earners, we provide families the means to pull through adverse times, avoid the downward spiral caused by job loss and be fully contributing members of society.